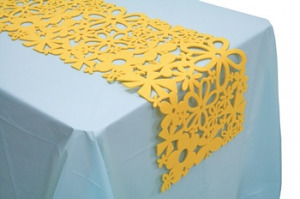 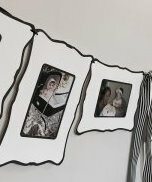 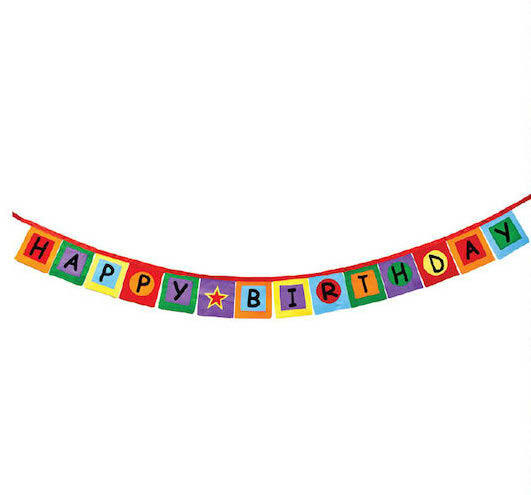 Are you tired of paper birthday banners that only last for one party? 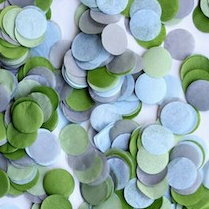 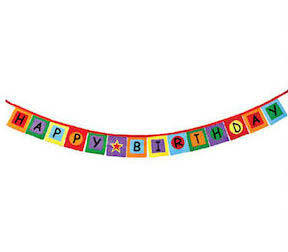 Set your sights on our reusable, bright, and vibrant felt birthday banner. 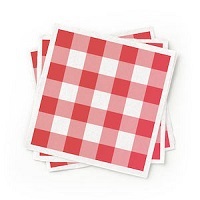 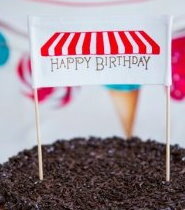 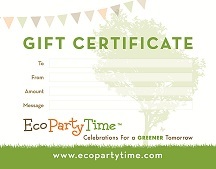 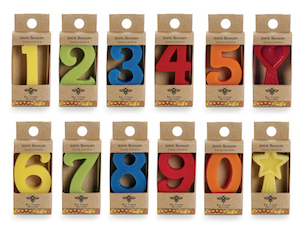 This sturdy banner lets you celebrate all the birthdays in your life in an eco-friendly and colorful way!